Manchester United are desperately trying to bring in a defender before the transfer window shuts. 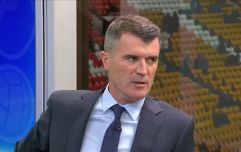 Throughout the summer, United have been linked with moves for Toby Alderweireld, Harry Maguire and Yerry Mina but after seemingly being priced out of deals for all three, the Red Devils have turned to Chelsea for a possible solution. In a shocking turn of events and with less than 24 hours until the transfer window closes, it's emerged that United have opened negotiations with Premier League rivals Chelsea over a move for Kurt Zouma. French outlet L'Equipe report that United are eager to sign Zouma before 5pm on Thursday and talks have already taken place. Manager Jose Mourinho, who has voiced his frustration about his club's lack of summer spending, is very familiar with the French defender from their time together at Stamford Bridge and he continues to be a huge fan of the 23-year-old. 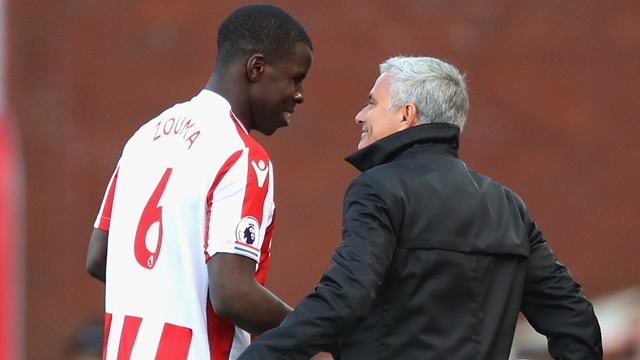 Zouma, who spent last season on loan at Stoke City, has also attracted interest from Everton but it's understood that the Toffees are pushing for a loan move, rather than the permanent one which United are keen on. Given the criticism that Chelsea received after selling Nemanja Matic to a direct rival last summer, perhaps they will prevent United from adding Zouma to their ranks. 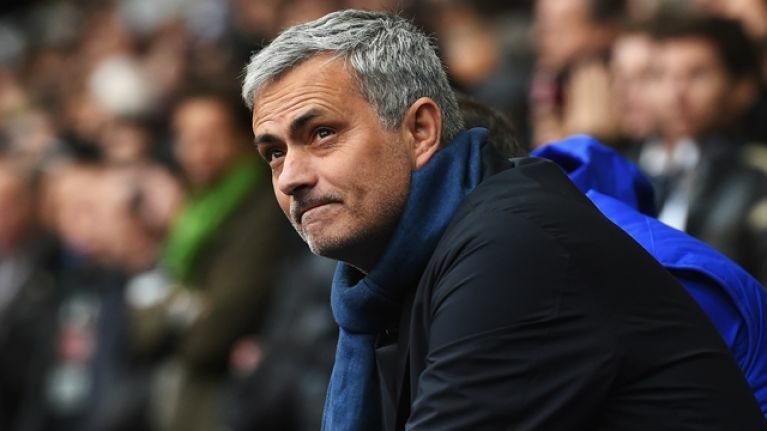 After Mourinho was sacked by Chelsea for the second time, several players were ridiculed for their performances but Zouma insisted that he didn't feel any guilt about Mourinho's dismissal. "My first year at Chelsea we won the Capital One Cup and then the Premier League," Mourinho told The Mirror last year. "I was dreaming. But managers go. It’s part of football. I don’t feel guilty. Mourinho’s gone, let’s think about the future."